Collaboration platform. Here the great ideas meet bright minds. Lykke Corp is Swiss registered company that is crowd based at all levels. Lykke shares are issued in the form of Colored Coins. 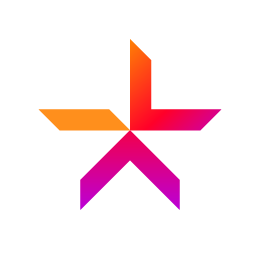 Lykke builds a global marketplace for all asset classes and financial instruments. Our marketplace will use the distributed ledger technology pioneered by Bitcoin to offer immediate settlement and direct ownership.